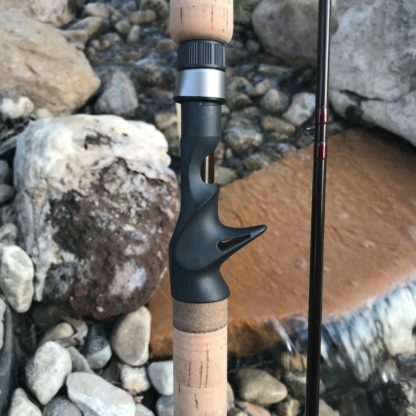 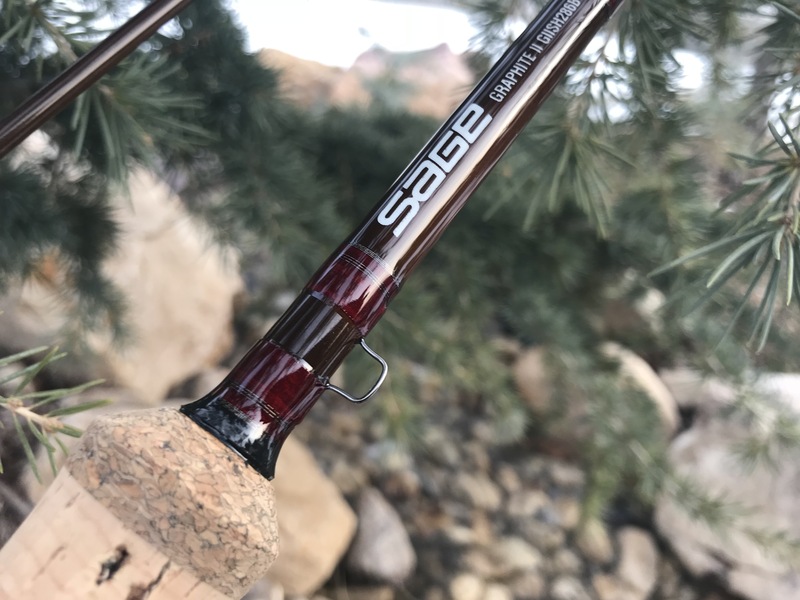 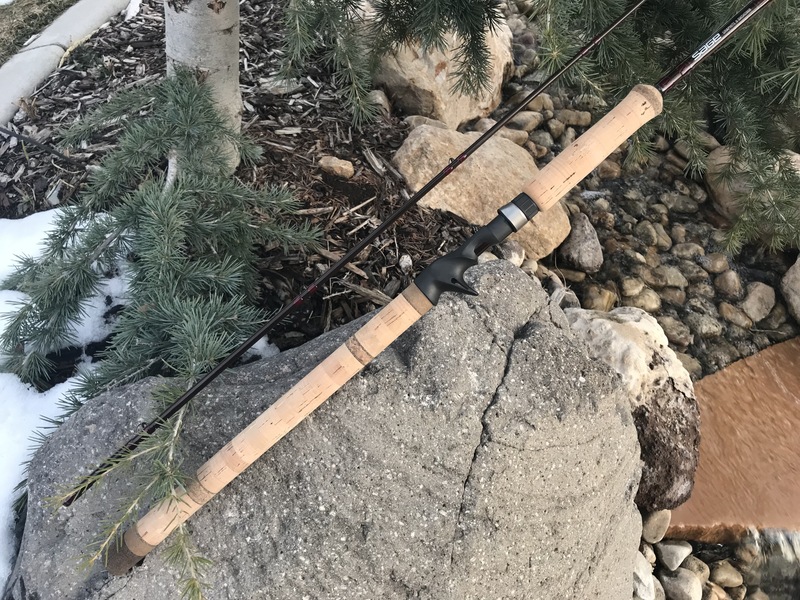 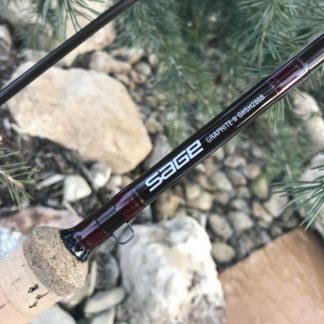 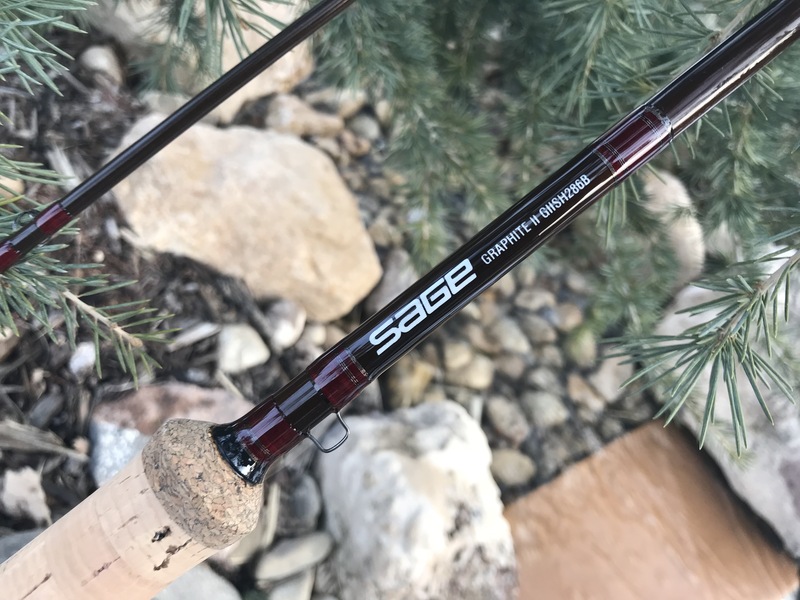 RARE Sage GIISH286 casting rod just built. 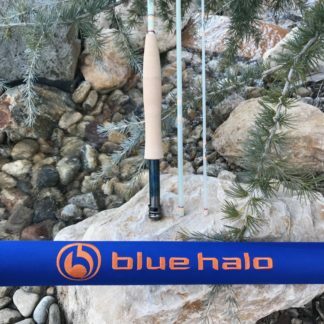 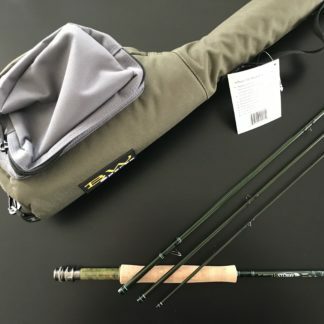 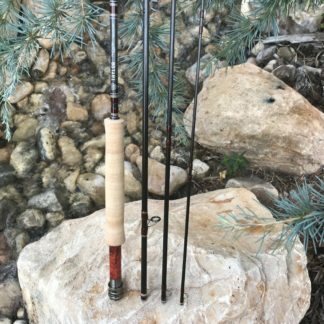 Rod features a custom burl rear grip, Fuji blank-thru reel seat and Fuji SIC titanium guides. 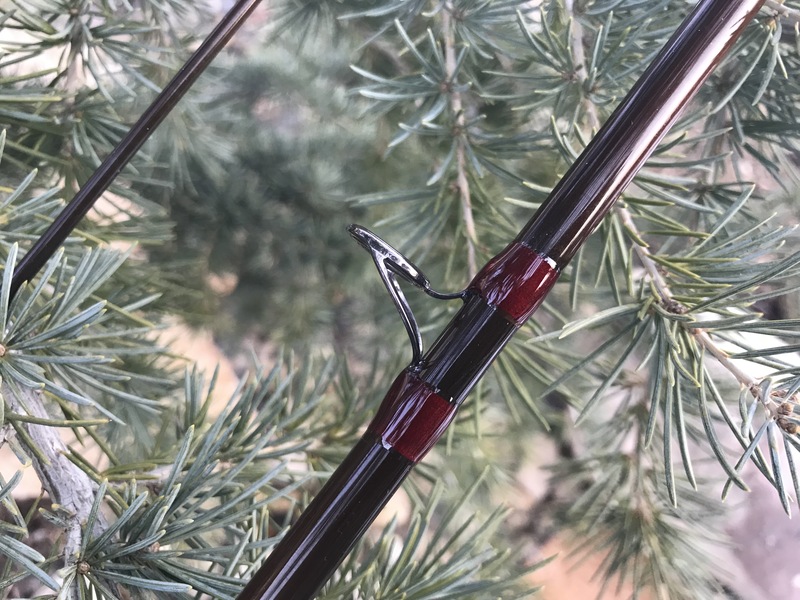 Threadwork is a beautiful candy apple red which is gorgeous on this root beer brown blank. 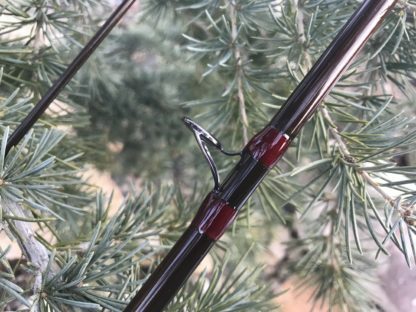 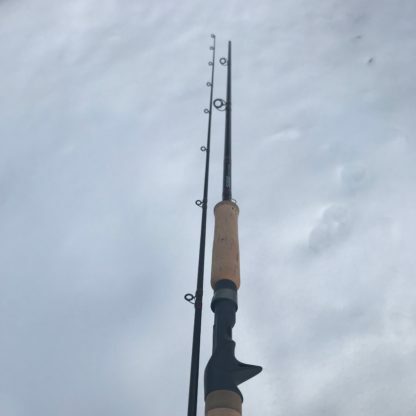 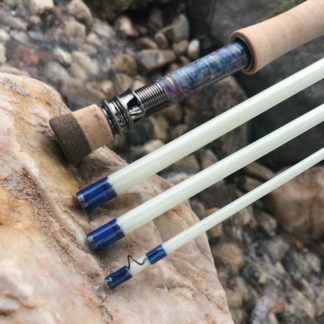 In my opinion is rod is the best of the best in steelhead casting rods. 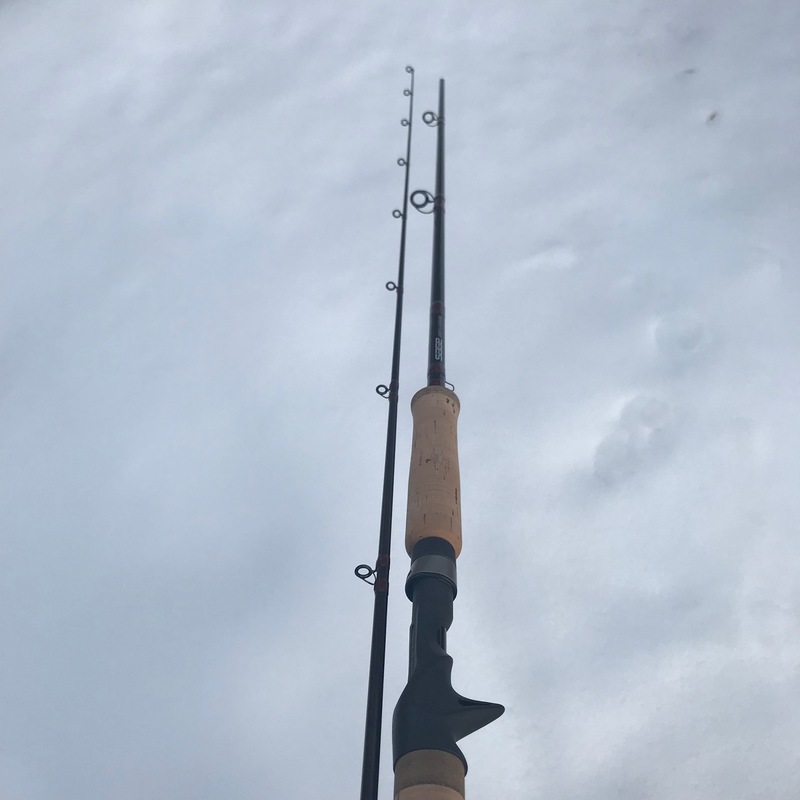 Extremely light and no rod is more sensitive.